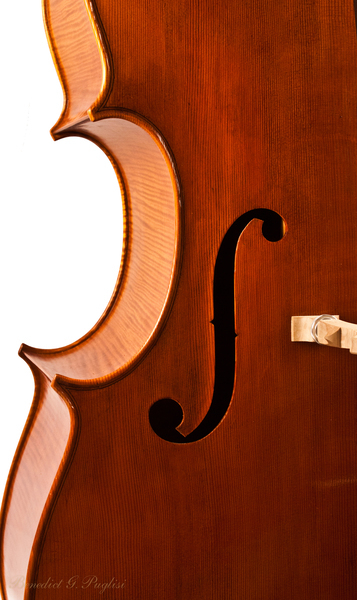 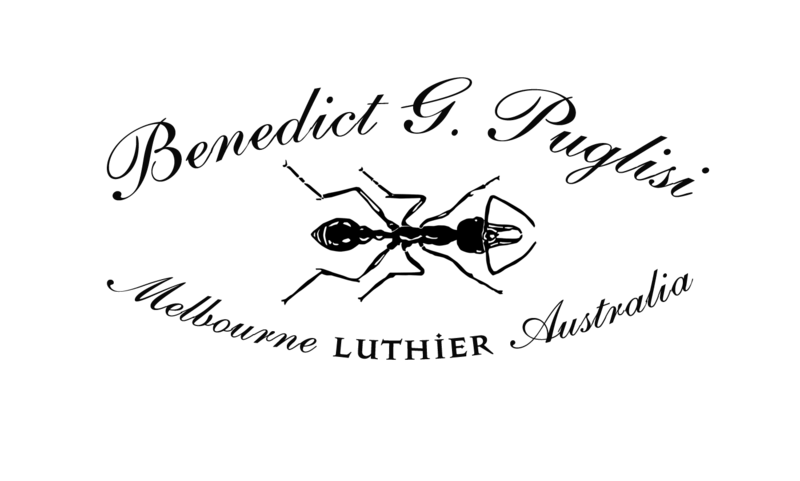 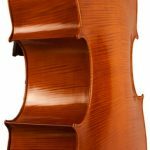 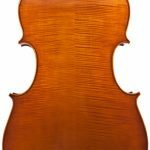 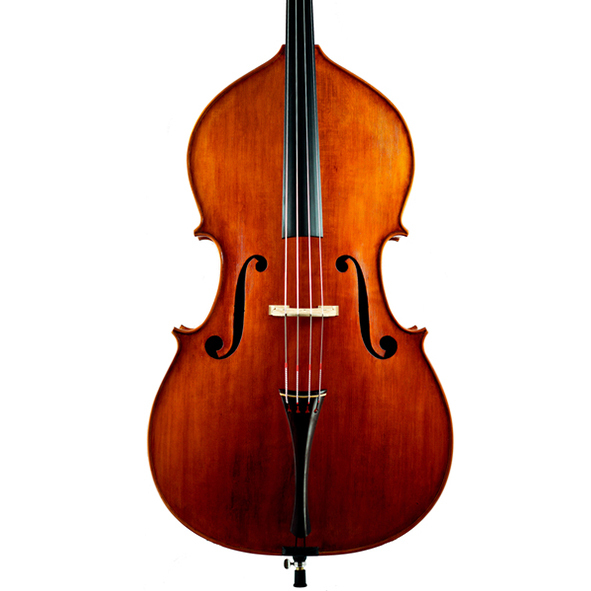 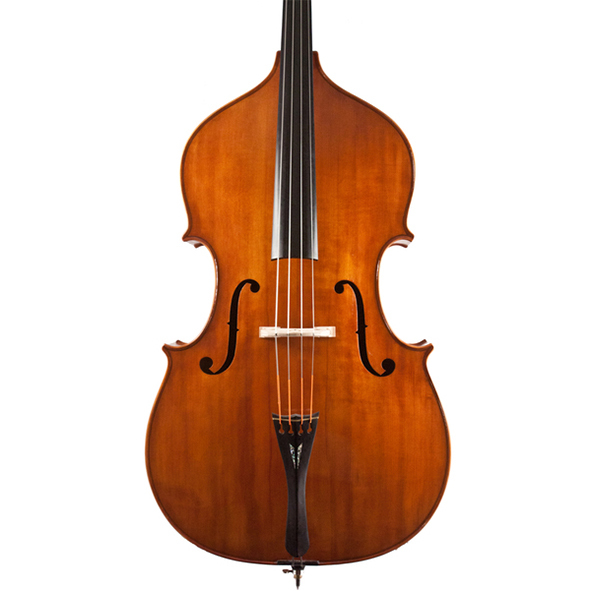 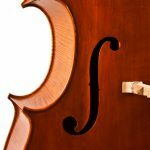 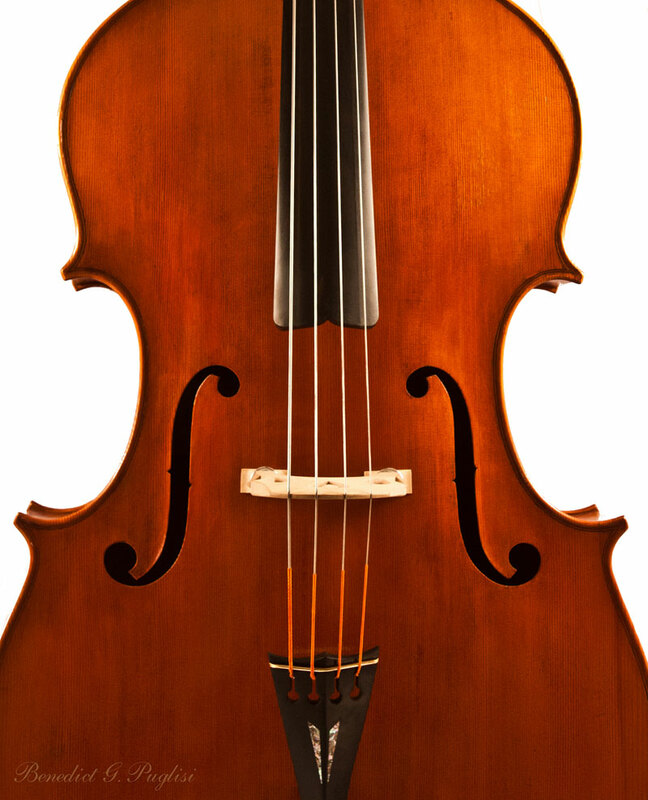 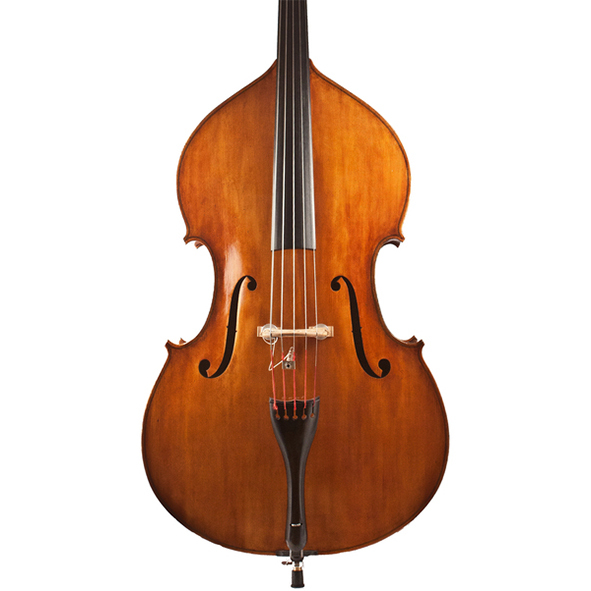 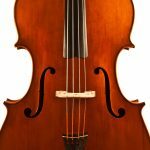 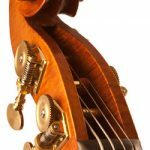 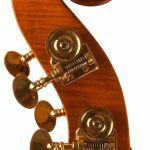 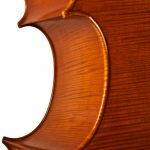 This Vincenzo Panormo model with a carved back was completed in October 2012 this beautiful bass is a large Panormo style bass and would suit orchestral or solo playing at a professional standard. 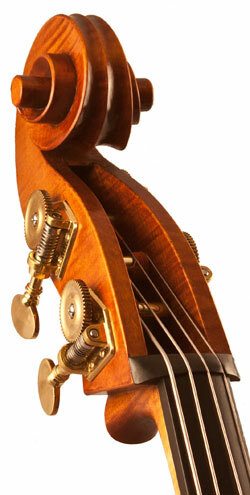 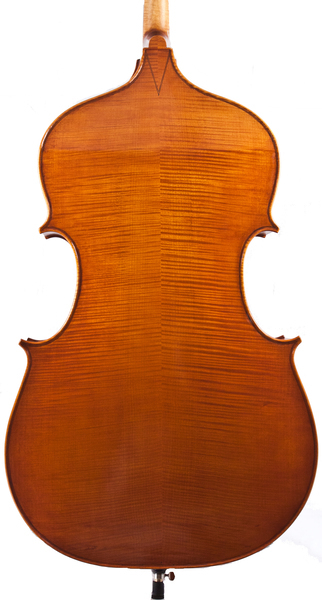 The carved back model has a powerful tone for solo playing, with superb clarity and responsiveness to arco playing. 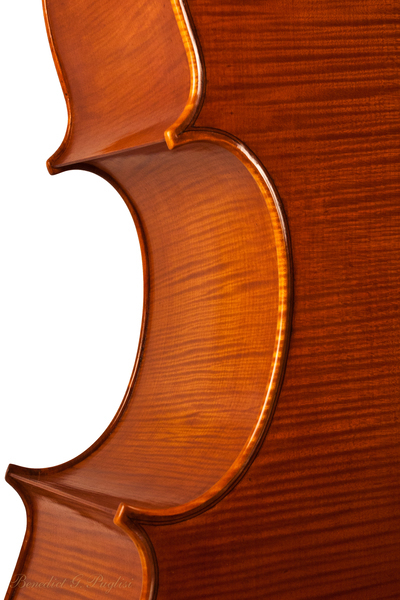 In the upper registers there is sweetness and good projection.